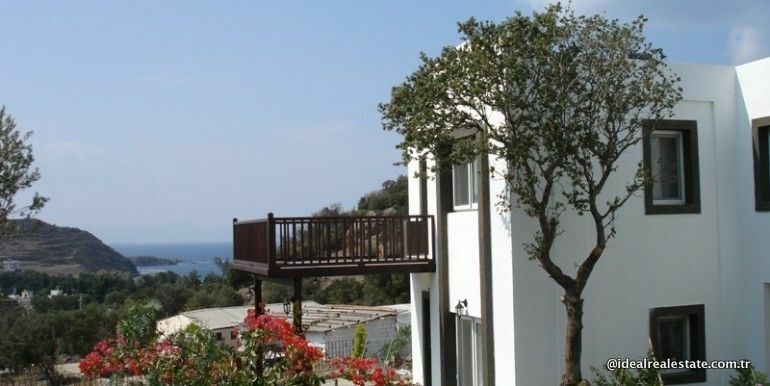 3-bedroom detached villa with sea view and communal swimming pool. 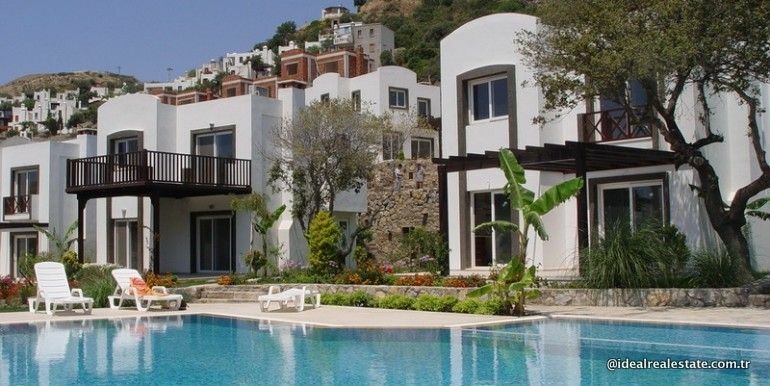 This villa in Bodrum is only 400m from the beach. 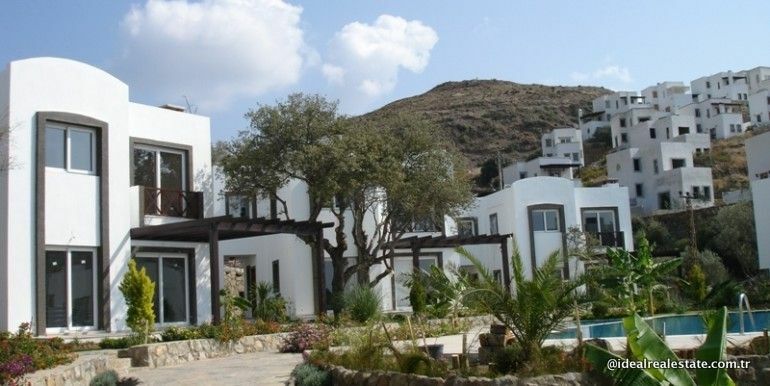 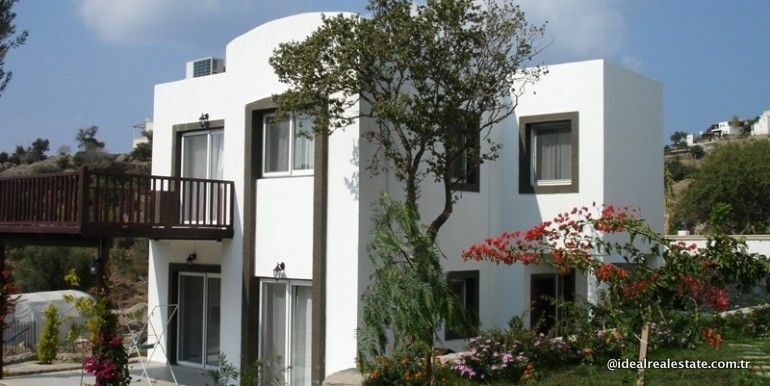 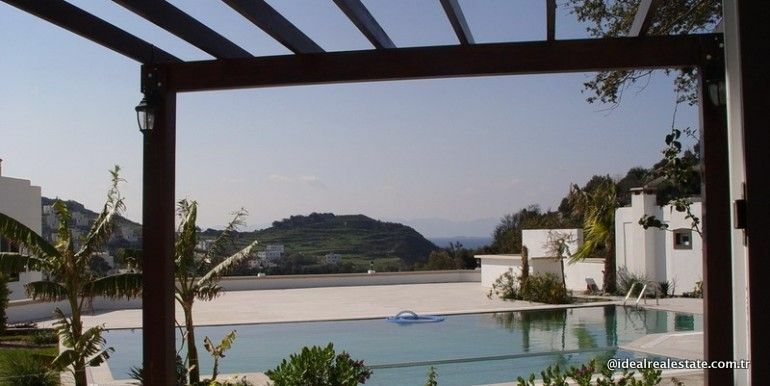 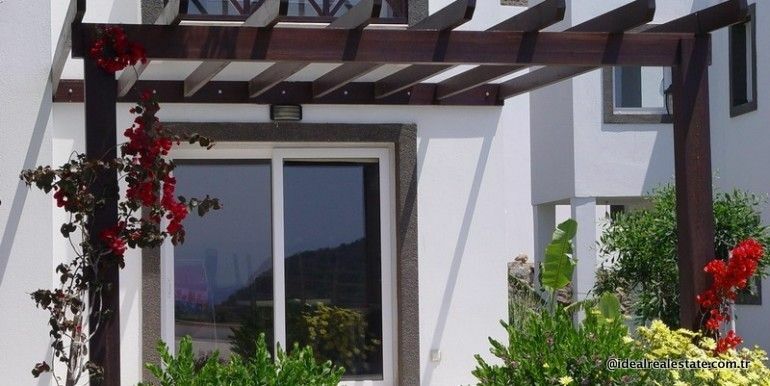 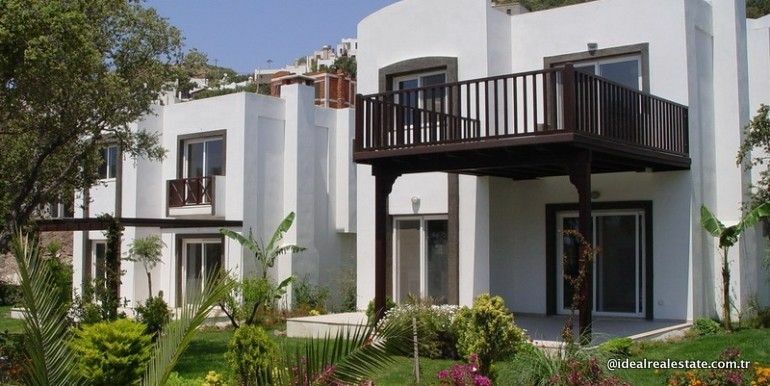 Nice 2-floor villa for sale in Bodrum, part Gumusluk with a nice sea view over the bay. 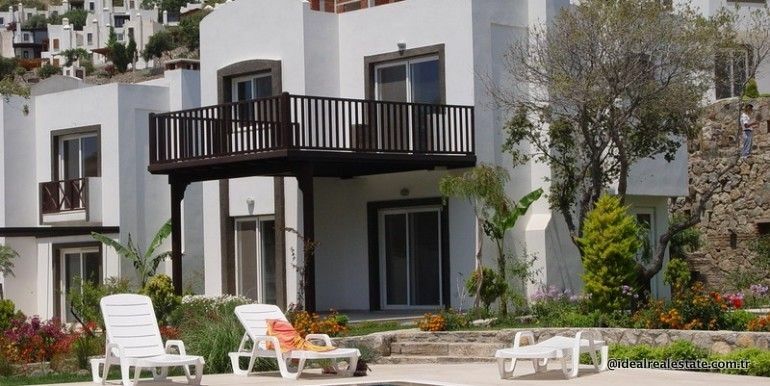 It is situated in a villas complex with a security at the gate and a communal swimming pool. 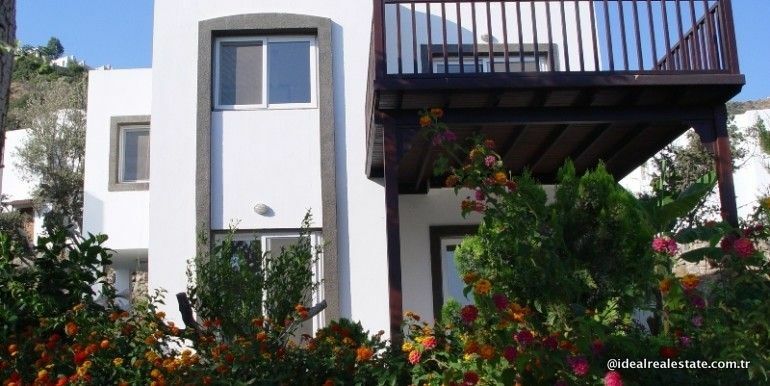 It is only 400m from the beach and 60km from the airport.